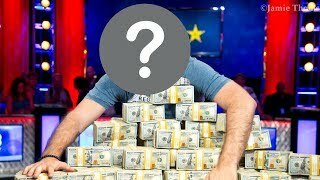 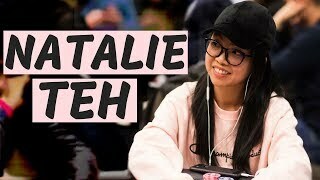 Which Poker Players had a Memorable 2018? 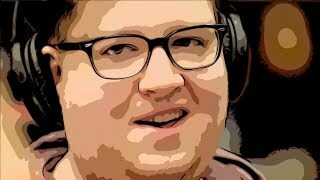 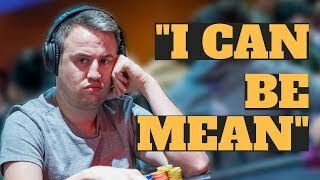 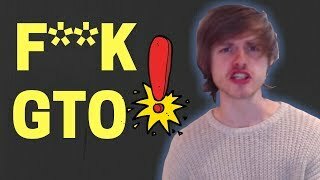 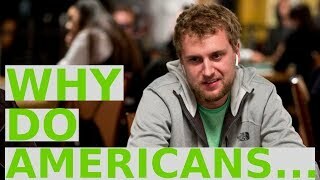 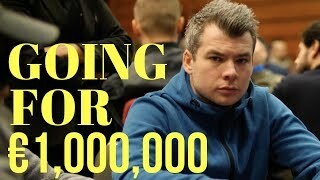 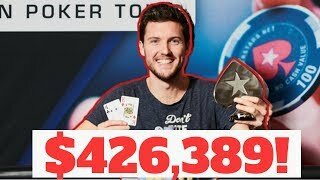 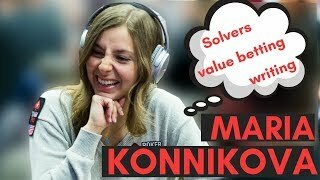 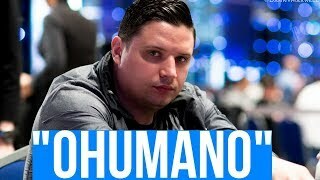 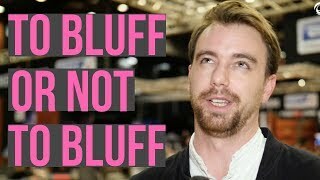 So That Happened: "What a Sore P***y Loser"
Can Poker Player Tomas "Fionn" Macnamara Get his First Live 6-figure Score? 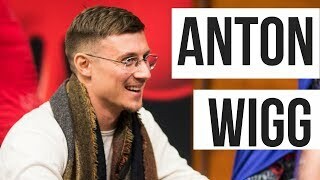 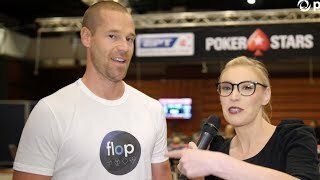 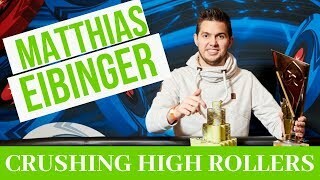 Which Poker Player Annoys Dietrich Fast? 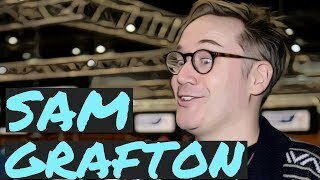 Where's the Weirdest Place Parker "Tonkaaaap" Talbot has been Recognized? 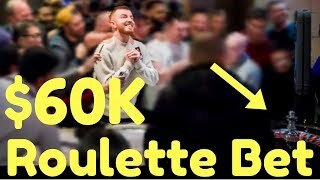 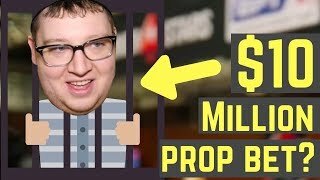 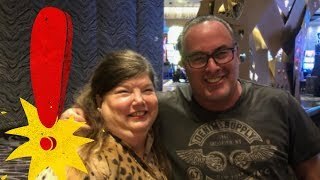 Poker Player Jake Cody Bet All his Poker Tournament Winnings on ONE Roulette Spin! 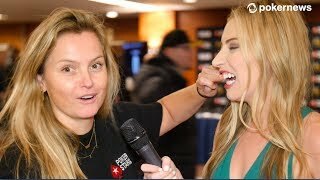 Fatima Moreira de Melo: Pass or Fail? 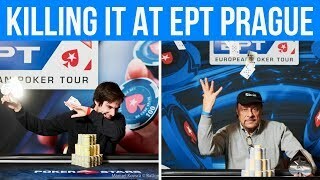 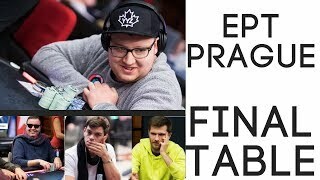 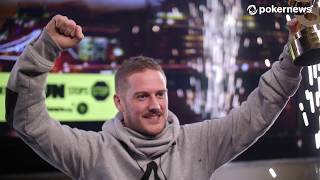 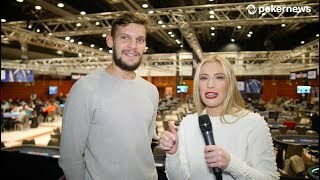 Who Won the PokerStars European Poker Tour Prague €50K SHR Event?